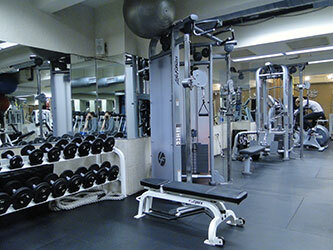 Have you ever joined a gym, hired a trainer, and still found yourself waiting for machines? 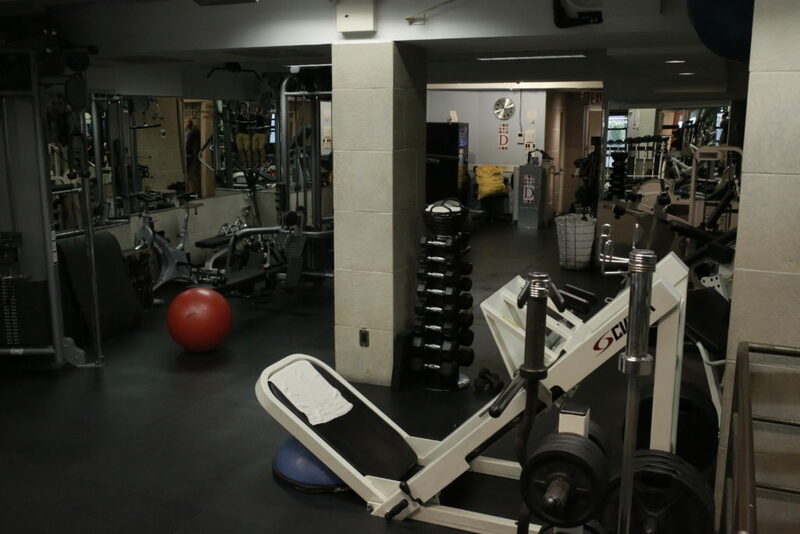 Are you fed up with private training being far from private? 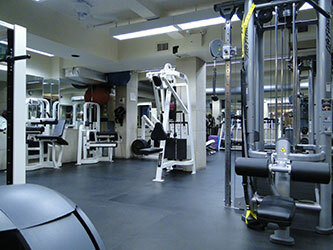 We were too – which is why we created our individual approach to fitness. 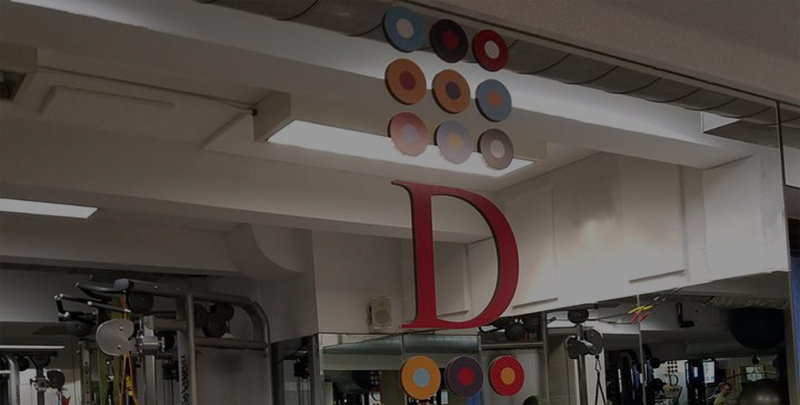 We wanted our studio to be a one-on-one experience, and judging by the reaction of our clients, we’ve succeeded. 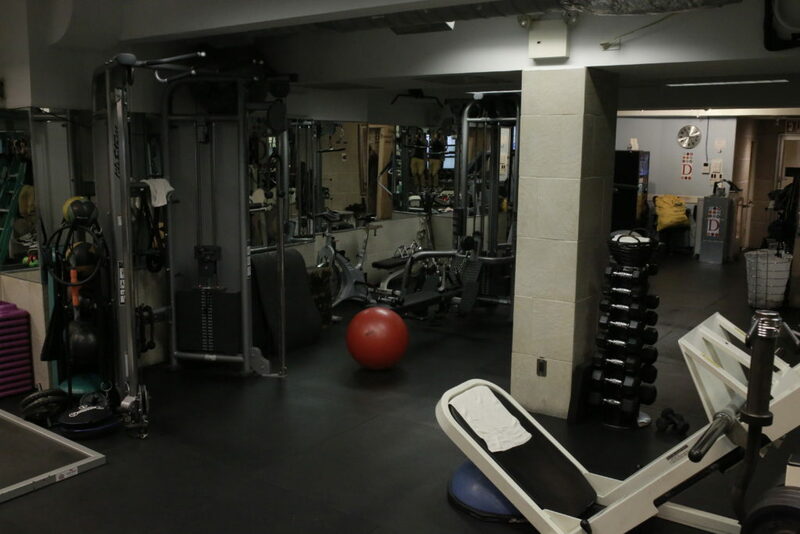 During your private workouts, you’ll be working solo with your trainer so you can focus on your workout rather than the conversation next to you. 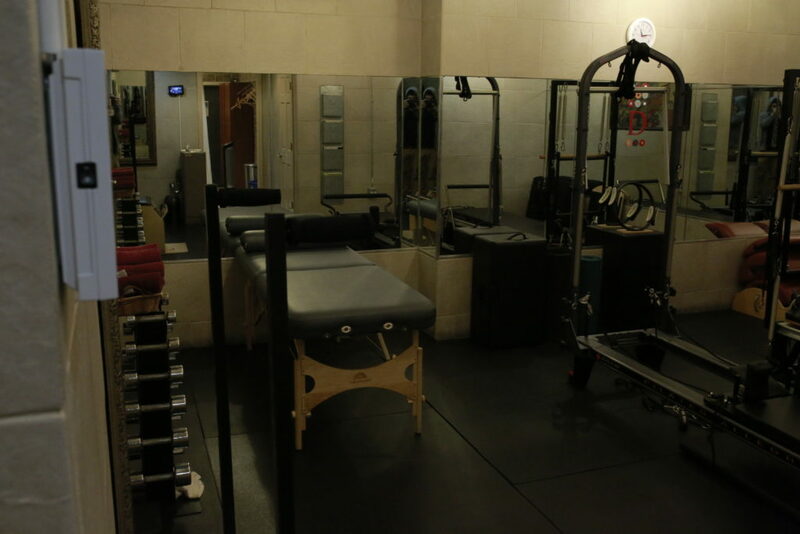 Your trainer will be able to tailor your workout according to what is best for you rather than what equipment is available at a given time. 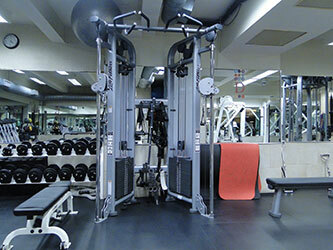 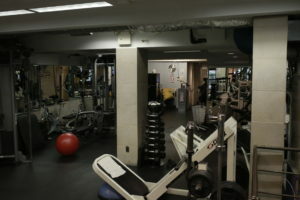 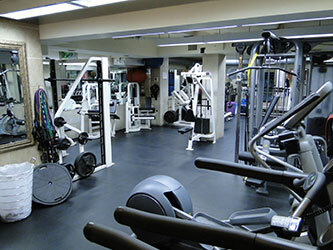 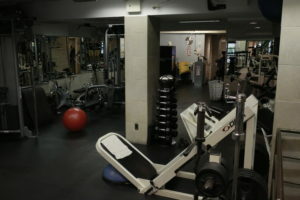 Our gym is professional and fully equipped while being different from any other gym in which you’ve set foot. 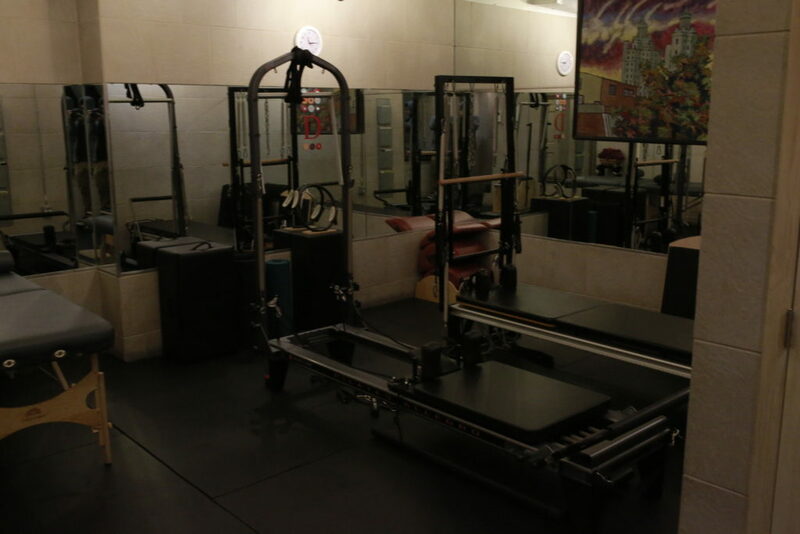 We have taken the time to make our studio not only functional but attractive and pleasant. 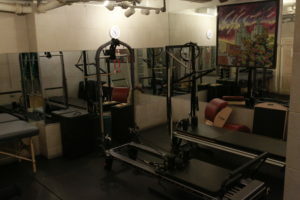 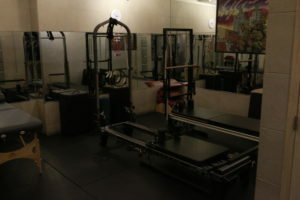 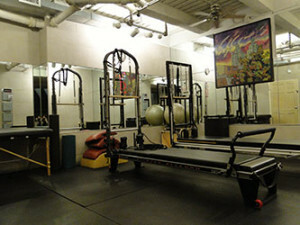 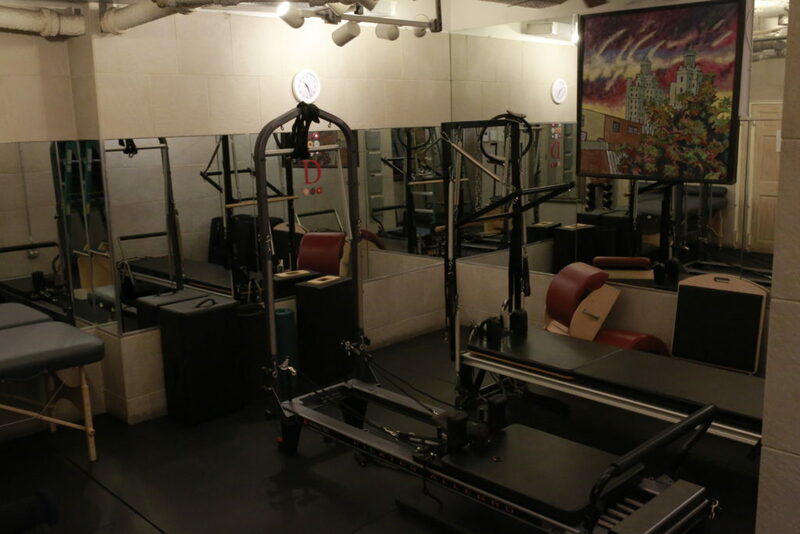 If you tend to dislike the typical gym environment, then Dakota Personal Training and Pilates is for you. 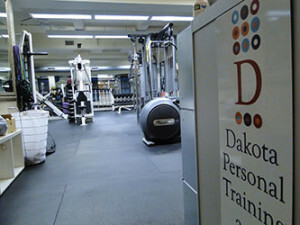 We offer personal training that is truly personal.